This is the fourth in a series of explorations of urban spaces which were ruined by traffic engineering and need to be saved by better urban design. There is no better story to tell about traffic ruining a city than one that involves the legendary Robert Moses himself. And yes, Robert Moses had his hands not only in modernizing New York, he had a hand also right here in Charm City. 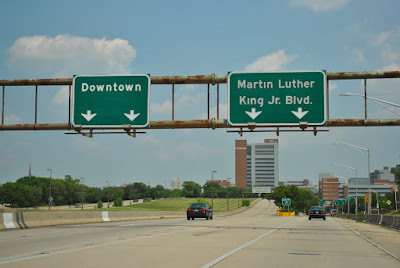 The challenge the way City planners, consultants and Moses saw it, was to connect the various Interstates that came marching towards Baltimore City only to end at the City limits and then dump their traffic into the local streets. Traffic planners had groused about this prospect ever since WW II ended and the talk about freeways took on and ever more urgent importance. A key element in the puzzle was the East-West Highway, a freeway connecting I-70 with I-95. As we know, this connection was never made and transcontinental Interstate 70 ends suddenly and unglamorously at a park & ride lot just outside Leakin Park. That one piece of the connection that got built is difficult to be identified as a part of a bigger undertaking, it is too isolated and disconnected, hence it is called the Highway to Nowhere. 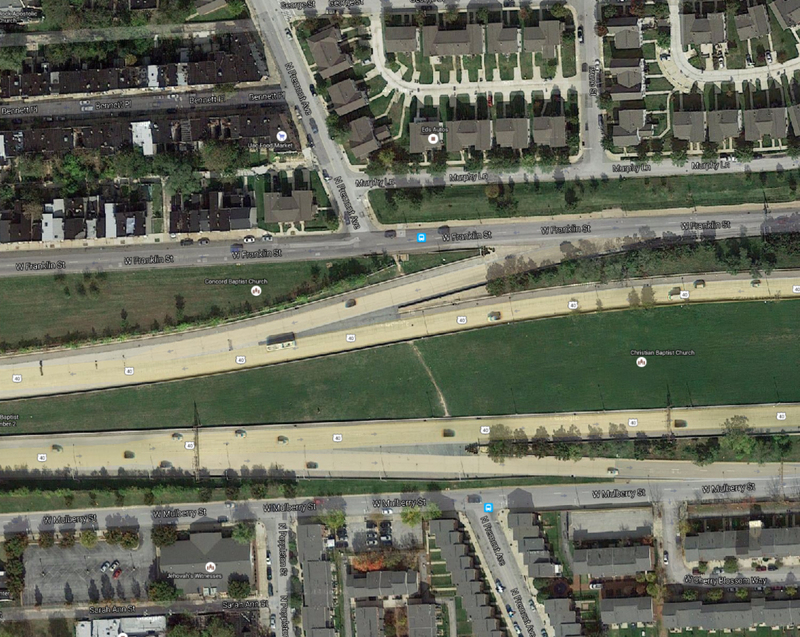 Because the other parts to the east or the west were never built, the built segment is utterly useless. 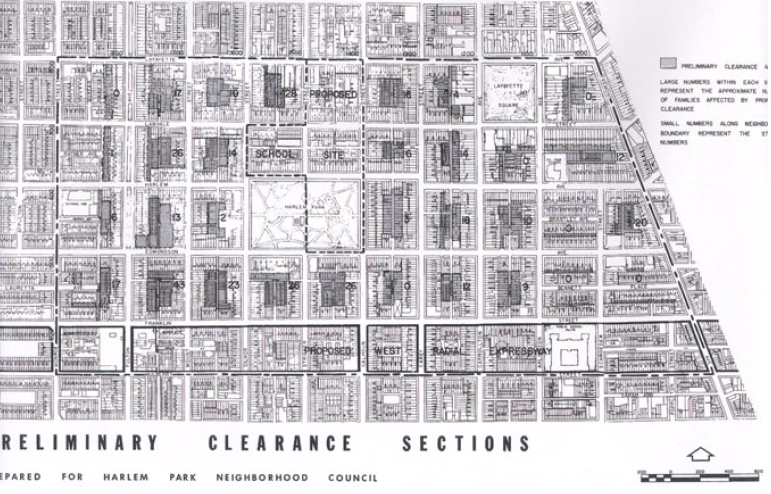 Nevertheless it unfolded its full destructive potential by clearing out thousands of homes in its path, everything between the south side of Franklin Street to the north side of Mulberry Street was cleared from Pulaski Street to Paca Street, disconnecting the neighborhood of Harlem Park from those of Poppleton and Franklin Square and Midtown Edmondson neighborhood from Penrose. Robert Moses, a planner, authoritarian and, many say, also racist, saw an opportunity to "clean-up" the "slums". He supposedly said, "the more of them that are wiped out, the healthier Baltimore will be in the long run". Well, he was dead wrong. 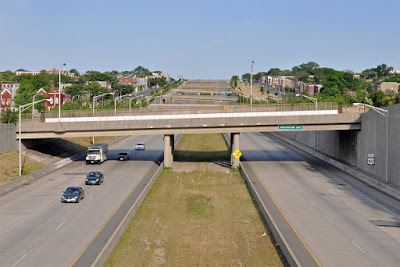 Recently this one mile piece of inner urban freeway gained national notoriety through President Obama's Secretary of Transportation who used it to illustrate why a new federal approach to highway planning is needed. Interestingly, Baltimore activists fighting the freeways had recognized early on that the freeways were destructive and that a fight against them would require collaboration between the black westside communities the white ones on the east. A city-wide interracial coalition against inner-city expressways called Movement Against Destruction (MAD) was created. 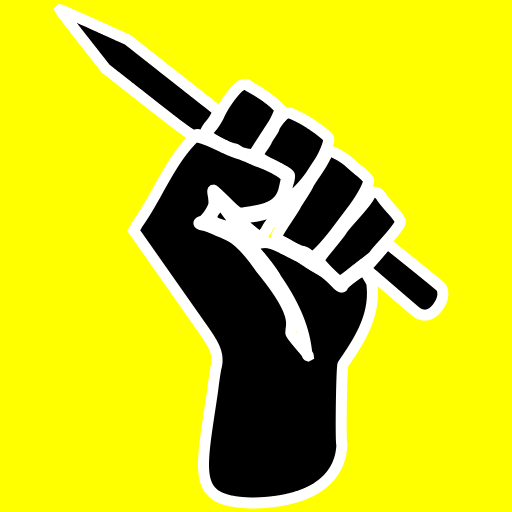 In the end MAD did prevent the demolition of 28,000 housing units and saved a number of historic neighborhoods from the bulldozer. Most eventually became flourishing communities. The City's Inner Harbor was spared a gigantic fly-over and an elevated massive expressway interchange. Maryland's Senator Barbara Mikulski owes her political carrier to this fight. On the other side of the issue, freeway proponents and consultants confused residents by promoting the project as transportation leveraging community investments. As part of the east west expressway an east-west metro line was planned to run in the median of the freeway with stations envisioned as development hubs, not unlike the contemporary talk about Transit Oriented Development (TOD). 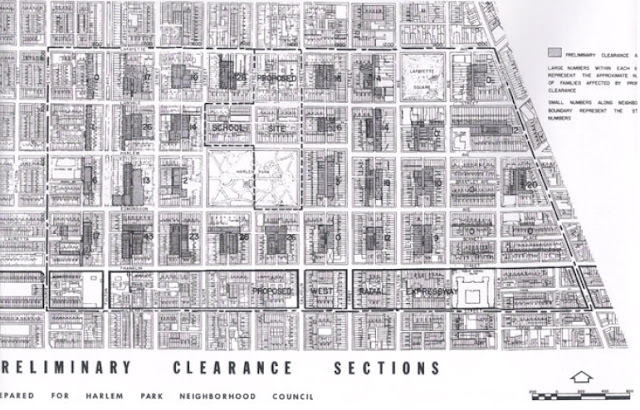 But in the end, the saved communities were mostly white and the only two realized elements of the freeway plan, the Highway to Nowhere and a I-395, displaced African Americans in Rosemont, Harlem Park and Sharp Leadenhall. The promised community investments never materialized, nor did the metro line; instead the now bifurcated neighborhoods never recovered from the blow and experienced accelerated decay. As then councilman Tom Ward, an ardent opponent of the freeways had pointed out, freeway related "slum clearance" resulted also in a significant loss of property tax. Thus the displacement of thousands of homes created a double whammy: the injustice of losing one's home coupled with an additional tax burden on those left behind in the ransacked communities. The affected West Baltimore communities never forgot. To this day this especially bad case of Baltimore road folly still taints almost any discussion about transportation in Baltimore. Secretary Foxx, an African American who had experienced the impacts of urban freeways in his own community as a youth in Charlotte, NC (where he would become later Mayor), did not fail to mention the latest insult that was dealt to the people of West Baltimore. In an ominous reverberation of past broken promises, the Red Line, touted as a community revitalization tool and job creator, disappeared as well. It would have given the Highway to Nowhere finally some meaning by connecting the isolated and dis-invested communities of West Baltimore to downtown, the Metro and the prosperous areas to the east, but the new Governor declared it famously a "boondoggle" and struck fully engineered as it was from his transportation portfolio. renewal complex of what used to be the Social Security West complex. Caves Valley Development. The transaction is not final yet. Sometimes it takes time and distance and another blow to find the simple truth in long and complicated struggles. The truth of Baltimore's freeway battles is, that overall Baltimore came out less damaged than many other cities. But just as in many other places, all the damage occurred in African American communities. Harlem Park. From the Bureau of Urban Renewal and Housing Authority Collection, Langsdale Library Special Collections. Not to mention the slum high-rises which were built and fortunately taken down and much more. Arriving new in Baltimore in 1966 and working at JHH I saw each building come down on my daily commute to work. UNREAL! and still sobbing traveling through the W. Baltimore communities which continue to decline. What a WOUND, still bleeding. "Now or Never", what can a Mayor do? Good News Baltimore asks What is Progress? How much and what housing in Baltimore? "Kids on spring break" or effective legislators?